This site provides valuable information on the island of Ireland including details on Irish festivals, visitor attractions, forest parks and much more. It also provides various maps to help you locate your desired holiday destination. 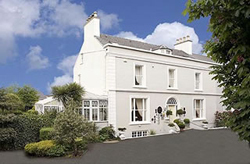 Listed on the web site are accommodation providers around Ireland that are waiting to welcome you. 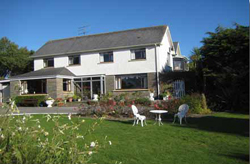 Just 3 mins walk from Carlow town centre, Barrowville Town House occupies a lovely location in its own grounds. This Regency house has lots of antiques and was comprehensively renovated in the late 1980s. Our B&B is an Ideal base for touring.